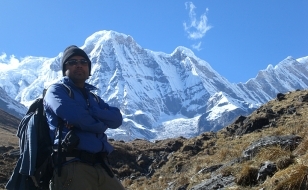 All trekkers require a trekking permit to visit Nepal’s interior regions, which are not connected by highways. 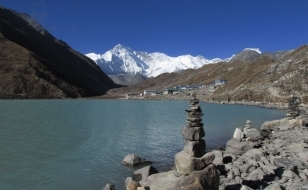 Recently the Annapurna, Langtang and Everest regions have been declared “permit free” areas; but National Park or Conservation Area fees are still applicable. 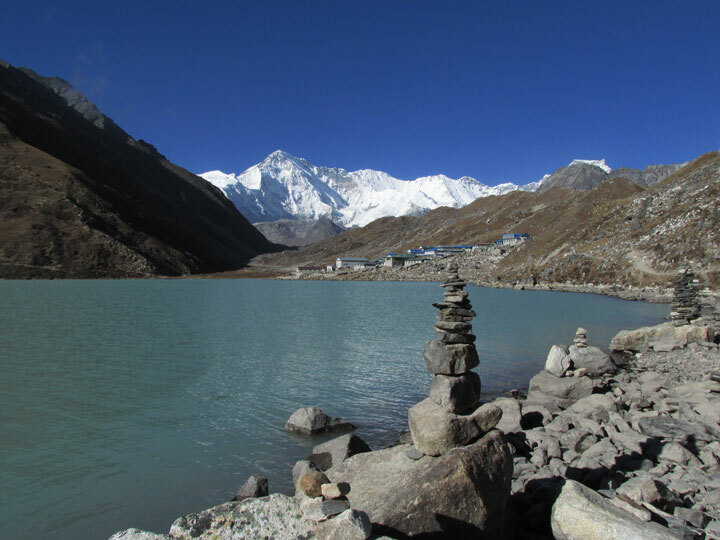 We process the trekking permits and national park entrances at immigration offices from Hiking Himalayas Treks & Expedition office in Kathmandu. A trekking permit is a must to visit restricted areas mentioned below. To visit normal trekking areas, no permission is required restricted areas which have been opened for Group Trekking. 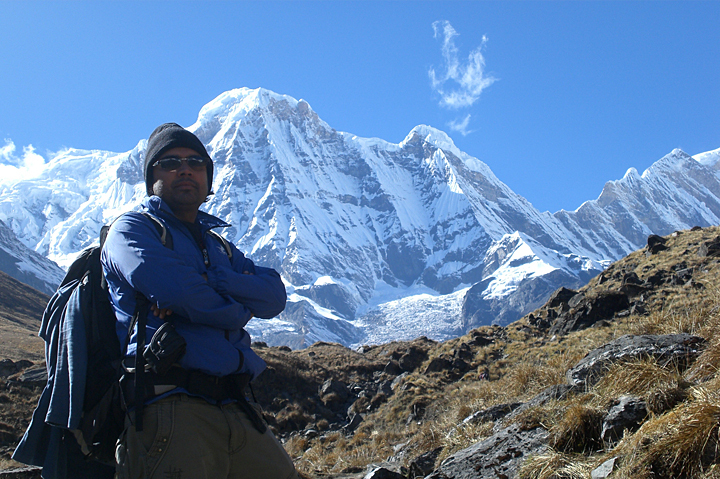 Trekking permit is a special permission given to you by the Nepalese government to visit restricted areas only. 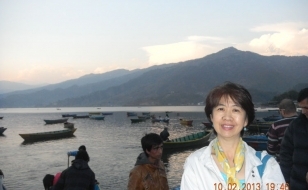 Upper Dolpo has to pay US $ 500 or equivalent foreign currency per person for first 10 days. Likewise, fee for per extra day per person has been fixed at US $ 50 or equivalent foreign currency. Areas of Olangchunggola, Lelep, Papung and Yamphudin Village Development Committee. For the first 4 weeks per week per person US$ 10 and After 4 weeks per week per person US$ 20. 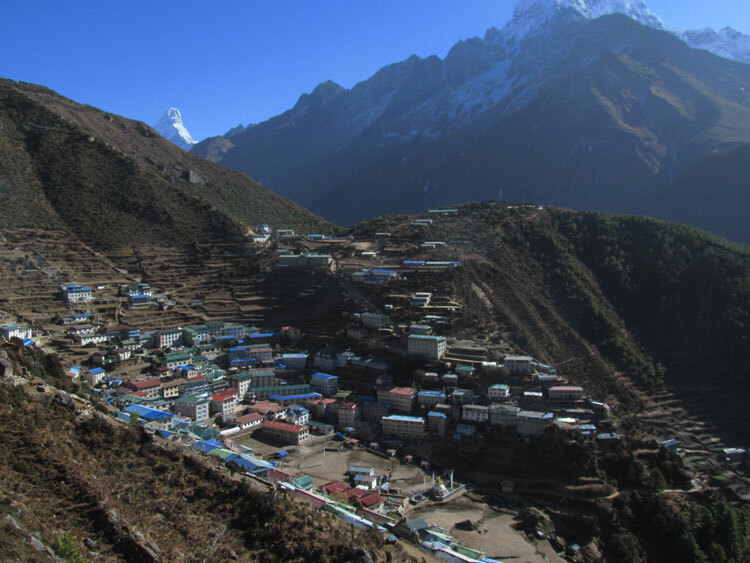 Trekker in Manaslu Region needs to pay US $ 70 for a week and US $ 10 per person for each extra day during September to November. only US $ 50 is charged per trekker per week during December to August and additional US $ 7 per trekker each extra day. 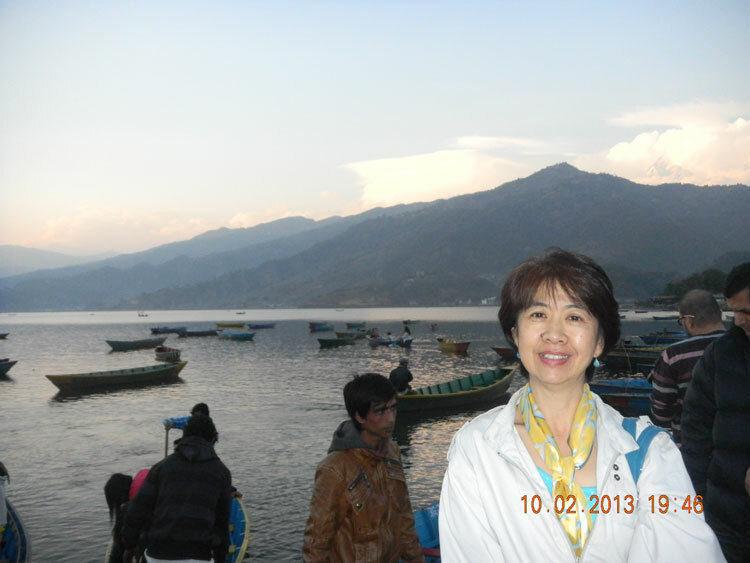 US $ 50 is charged per trekker per week during December to August and additional US $ 7 per trekker each extra day. Upper Mustang has to pay US $ 500 or equivalent foreign currency per person for first 10 days. Likewise, fee for per extra day per person has been fixed at US $ 50 or equivalent foreign currency. 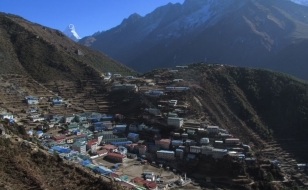 All north-west area way from Thame to Nangpala of Namche Village Development Committee. For the first 4 weeks per week per person US$ 10 and After 4 weeks per week per person US$ 20. Areas of Kimathanka, Chepuwa, Hatiya and Pawakhola Village Development Committee. For the first 4 weeks per week per person US$ 10 and After 4 weeks per week per person US$ 20. For the first 7 days per person US $90 and After 7 days per day per person US $15. For the first 7 days per person US $ 90 and After 7 days per day per person US $ 15.